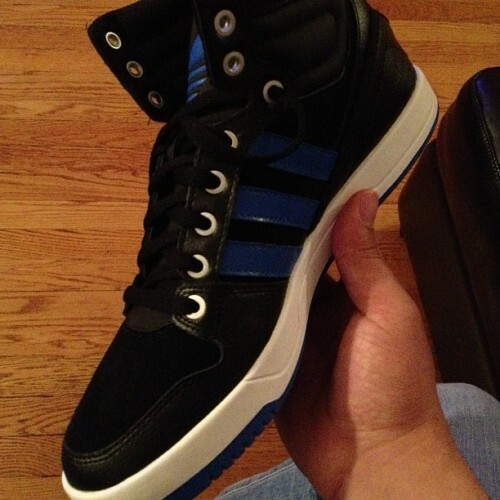 Shouts out Adidas and my man Chase for looking out. Also love to @iammick on that John Stockton!!! 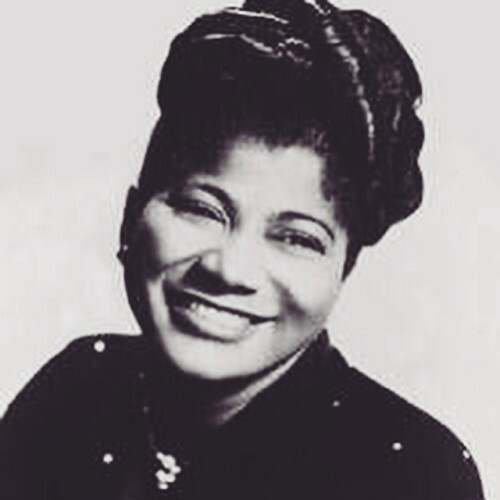 Chicago’s own Mahalia Jackson, the Queen of Gospel. So much has been said over the Beyoncé / Ledisi performance fiasco, but I’m sorry Ms. Jackson (Whoooooooo) is the original voice behind that master piece. Arguably one of the most influential gospel singers in the world in her era and recorded 30 albums (and yall can’t make 1 smh). I’ve heard she had a crib in the neighborhood that raised me. Not sure if that’s true but if so, Chatham stand up!!! !